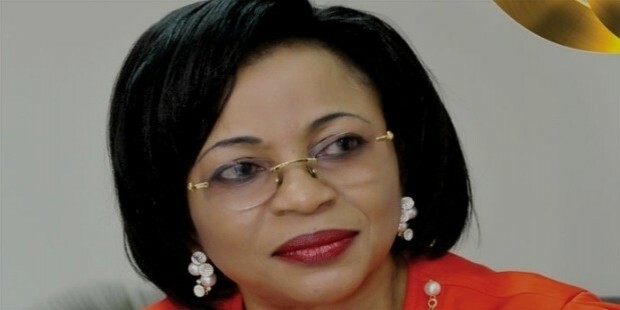 Alakija ranks tops as the richest and most powerful female entrepreneur in Nigeria. Her business is in fashion, printing and oil industry. 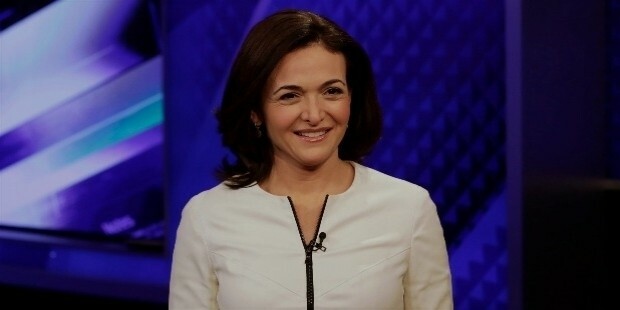 With a net worth of $1.6 billion, her success story as an entrepreneur is worth celebrating. 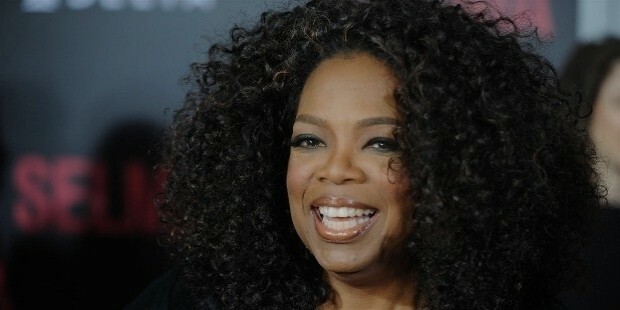 Even though she has retired as a television host, Oprah continues to be a media mogul thanks to her Oprah Winfrey Network that produces hits such as the Butler. Her passion for helping the girl child is seen through the Oprah Winfrey leadership academy. 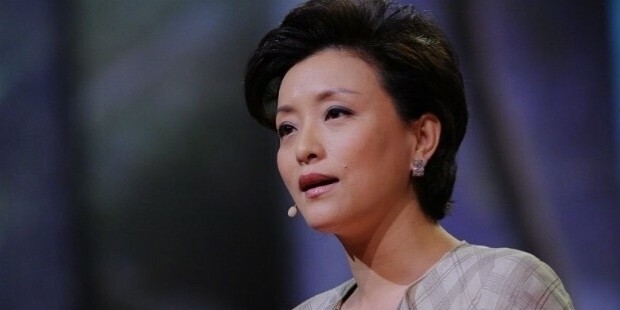 Laichun is a self-made Chinese billionaire with a net worth of $1.67 billion according to www.forbes.com . 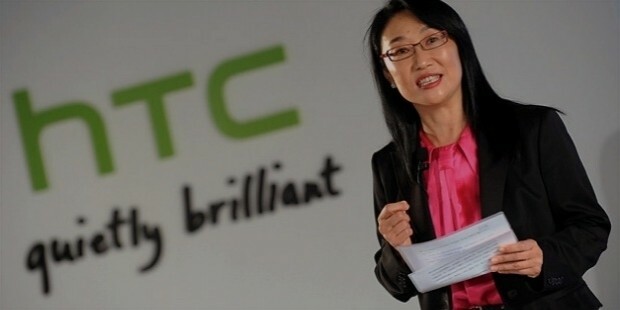 She chairs the Luxshare Precision Industry which is the main supplier of electronics parts for Apple. 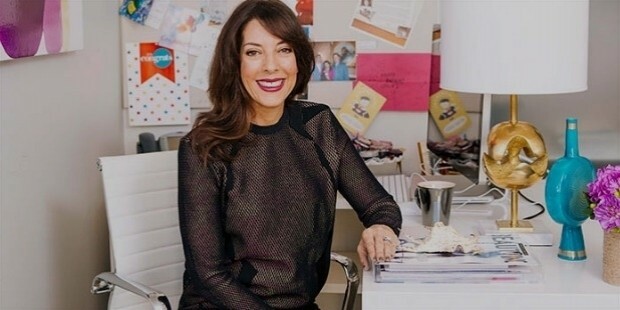 She is not only one of the youngest successful entrepreneurs but the founder of Spanx Inc, a company that generates a revenue of more than $250 according to Financial Times. Buch is the founder of Tory Burch LLC fashion line that is estimated to have over 3000 different departments. Her label is so famous that she has collaborated with various successful designers such as Vera Wang and Ralph Lauren. 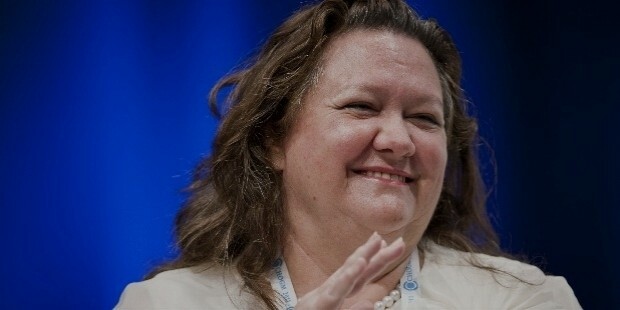 Rinehart is a mining magnate with a net worth of $14 billion. Following her father’s demise, she took over the Hancock Prospecting companies Wang made various business ventures that made the company to produces millions of coal, iron ore and manganese. 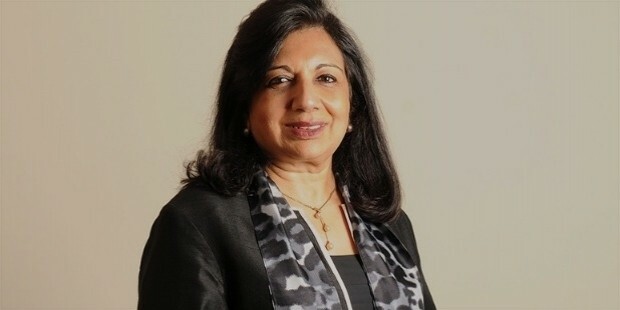 Kiran is Indian first successful female entrepreneurs who founded Biocon when she was only 25 years old. She started this biopharma company in a garage and grew it to be the second Indian company to hit the $1 billion mark on the first day of public trading. Blodgett has revolutionized the cosmetic industry by pioneering the use of mineral makeup. According to https://nytimes.com, the former chief executive officer of Bare Escentuals started off by selling body products and later expanded to healthy mineral makeups. 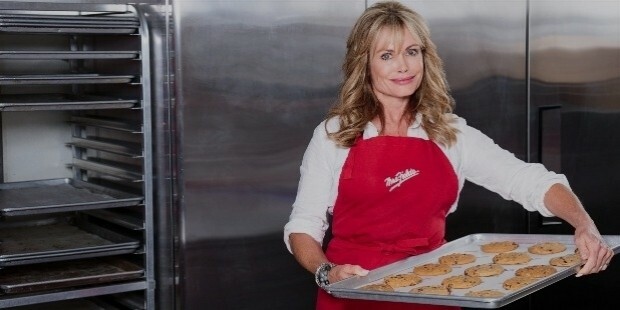 From selling yummy cookies to writing cookbooks, Debbie Fields is a successful entrepreneur in the food industry. 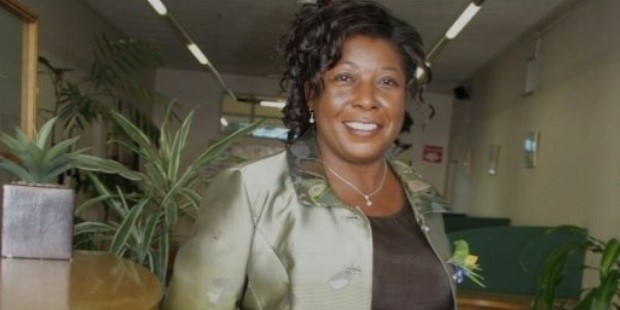 She is the founder of Mrs. Fields Baker that has over 600 retail stores in ten countries. This Zimbabwean queen of the security industry is the founder and managing director of SECURICO. With more than 3, 400, Ndhlukuka is one of the best African entrepreneurs. As the name suggests, Ariana Huffington is the founder of Huffington post. Even though she sold the post to AOL in 2011, she is estimated to have a net worth of $315 million. Kim K has attained the title tech entrepreneur thanks to her $51 million earnings in 2016. According to Forbes, Most of the earnings come from her mobile game, endorsements and social media. She won entrepreneur of the year in 2011 at the Glamour Women Awards in London. Sheryl is the chief operating officer of Facebook. She is the first woman to be elected on Facebook board and founder of the Lean in foundation. With a net worth of $1billion, she is a member of various boards including women for women international.